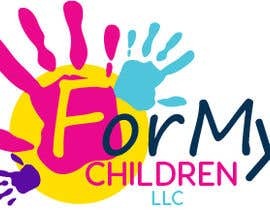 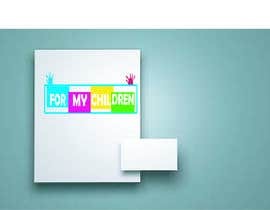 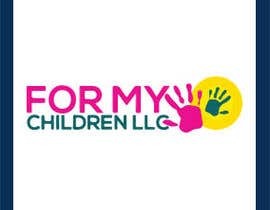 I am looking for a colorful Children Daycare Logo Design. 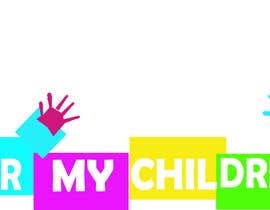 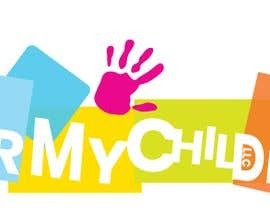 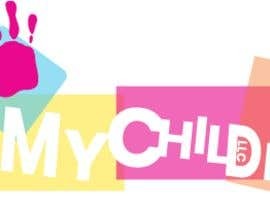 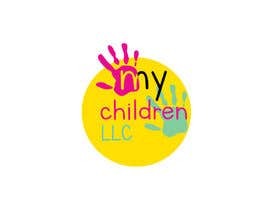 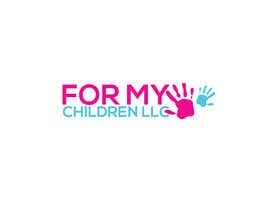 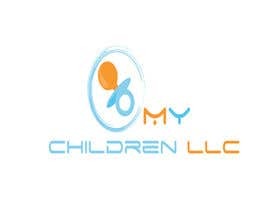 The name of the company is: For My Children LLC. 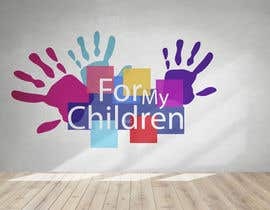 I like the attached picture, but would like another purple hand print added to the far left of the pink hand print. 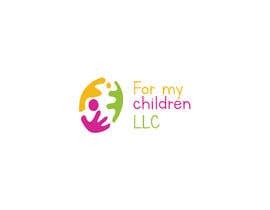 First line: For my, second line: children, third line: LLC. 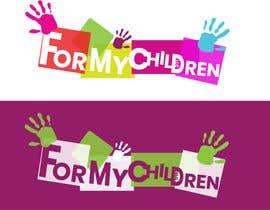 I also like the attached logo with the squares/blocks. 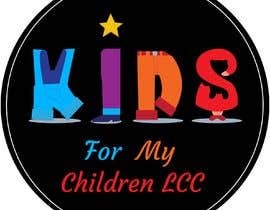 I would like it to read FOR MY CHILDREN in the squares and LLC small inside the &quot;d&quot; in children.